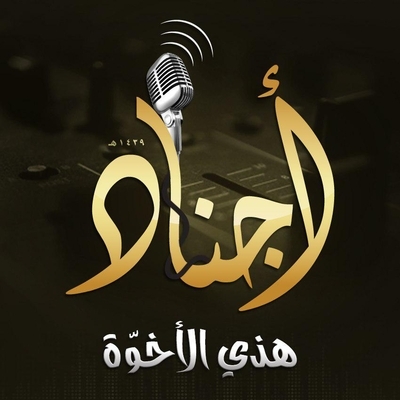 The theme of this nasheed, as its title suggests, is the importance of brotherhood in religion and jihad, not discriminating on ethnic grounds or lineage. My translation of the lyrics below. By ethnicity, nor by amusement or play. If you and I are one, it is no wonder to me. And as though what I gain is his harvest. In God above doubt and uncertainty.